When taking care of our beauty, we most often remember to use face cream, under eye cream, conditioners for hair and nails… However, in this whole ritual we tend to forget that hair – so delicate creation – require something more than just imposed nutrients in a hurry somewhere between one washing hair and the other. Thinking of deep nutrition of the hair, you should be aware that hair conditioner only works on hair cuticles, without strengthening its roots. Imagine a plant in a pot. If you water it only on the surface (spraying the leaves and stems with water), it will quickly wither. If, however, you will be watering, making sure that the water gets into its roots – plants will start growing and blooming. Our hair works exactly the same way. It needs deep nourishment, which will ensure hair’s proper development and growth thanks to the direct action on the roots and follicles. A great way to thoroughly nourish and strengthen hair is to use a product that not only regenerates and protects the hair shaft, but also strengthen its bulbs. In this case, the best are natural hair oils, which you will use for oiling hair treatment. What exactly is it? It is a regenerating treatment that nourishes hair from the roots to the ends. Used twice a week on hair will work better than dozens of conditioners. Natural hair oils are cold pressed from seeds and plants which retain valuable ingredients for hair and skin. They offer a diversity of B vitamins, vitamin E, C and A and good fatty acids from the group of omega 3, 6 and 9. They are the quintessence of everything you need for proper hair growth and spectacular appearance. What is more, they protect from mechanical damage, prevent hair loss, slow down ageing processes. Oils also take care of the scalp and prevent any skin diseases. Oiling hair is not a complicated procedure. Just apply the oil of your preference (matched to fulfil your hair’s needs) or its mixture on dry hair, with particular emphasis on the scalp. It would be ideally, if you performed a gentle massage to stimulate blood circulation in the tissues and facilitate the absorption of oil into the hair follicles. The oil should be left on the hair for at least an hour. However, remember that the longer you leave it on the head, the more nourished your hair will be. 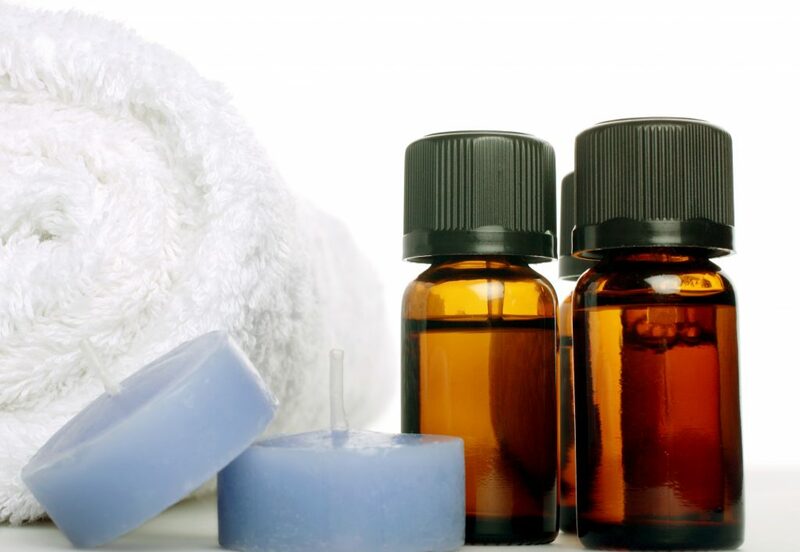 Due to the fact that natural oils like heat, it is advisable to cover your head with a towel or a plastic shower cap. After finishing oiling treatment, wash the hair with a mild shampoo and conditioner then apply your favourite conditioner. Natural oils used regularly will make your hair not only nourished throughout its entire stem, but also allow penetrating deeply into the bulbs. Therefore, it will make your hair grow strong, shiny and resilient.